BELO HORIZONTE, July 7, 2014 - Players of Germany warm up ahead of a training session in Belo Horizonte, Brazil, on July 7, 2014. 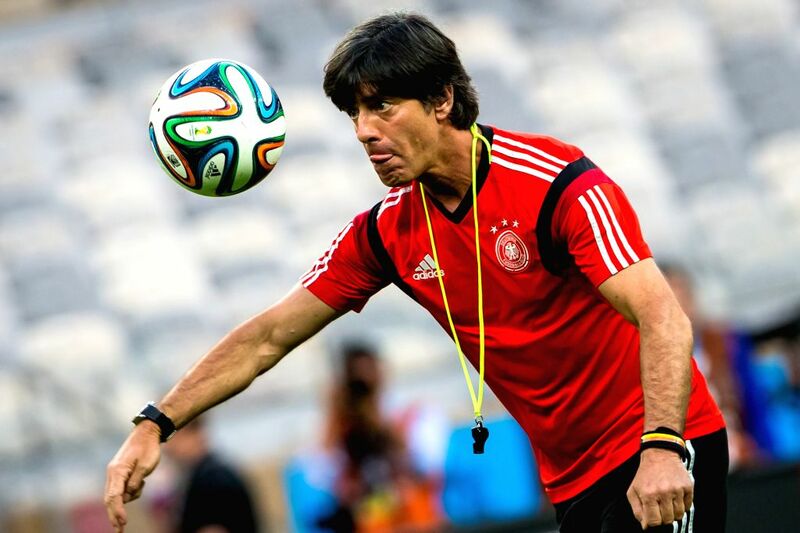 Germany will play Brazil in their 2014 World Cup semifinal here on July 8. 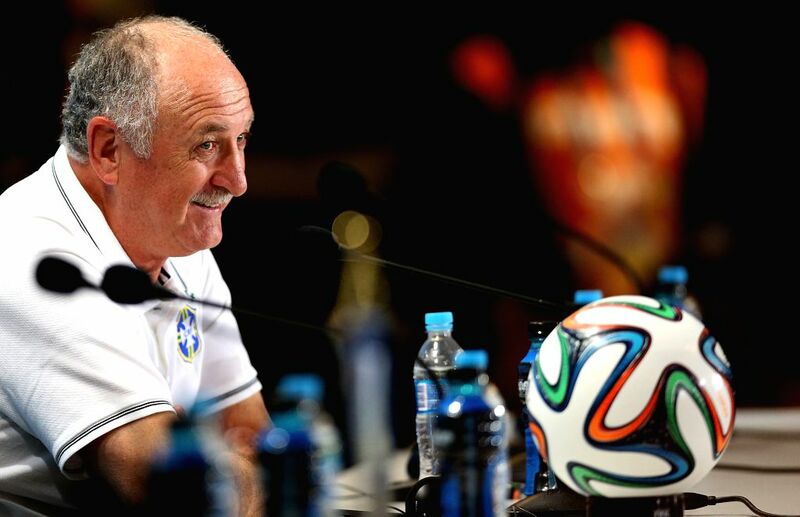 Luiz Felipe Scolari, head coach of Brazil reacts during a press conference in Belo Horizonte, Brazil, on July 7, 2014. Brazil will play Germany in their 2014 World Cup semifinal here on July 8.